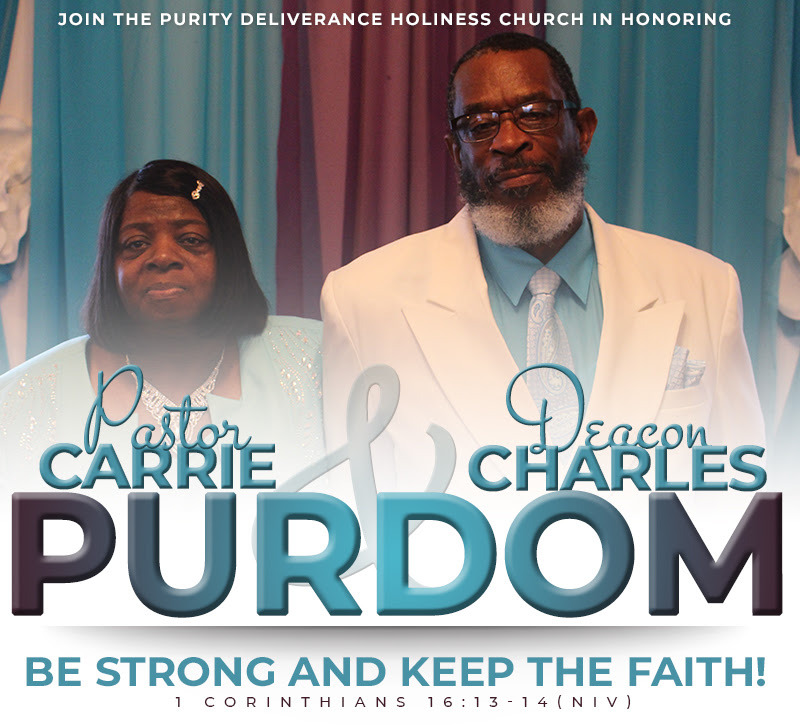 Purity Deliverance Holiness Church > News > Program > Pastoral Anniversary 2018! 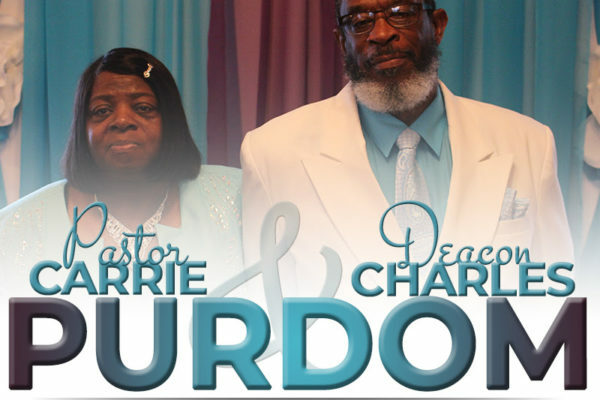 Dr. Willie E. Sanders, Sr.
We look forward to having a wonderful time in the Lord celebrating two individuals that are well deserving of honor. Thank you in advance for your attendance. God Bless You!